Welcome to Canada's leader in natural health and wellness products. The registered nutritionists at Nutrition House are on hand to provide you with the best in vitamins, minerals, herbs, supplements, greens, and other essential items to support your body. 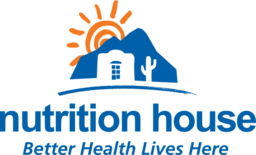 Visit Nutrition House at London, Ontario's premier shopping destination, CF Masonville Place.